Also known as the city of rain – due to the high rainfall frequency in the city – Bogor is one of the popular cities in Indonesia that has various attractive travel destinations. Especially for people in Jakarta, Bogor makes the perfect runaway from all the hectic schedule and stressing traffic of their daily life. If you’re ready to explore the city, read this article to know about Bogor’s most popular travel destination. 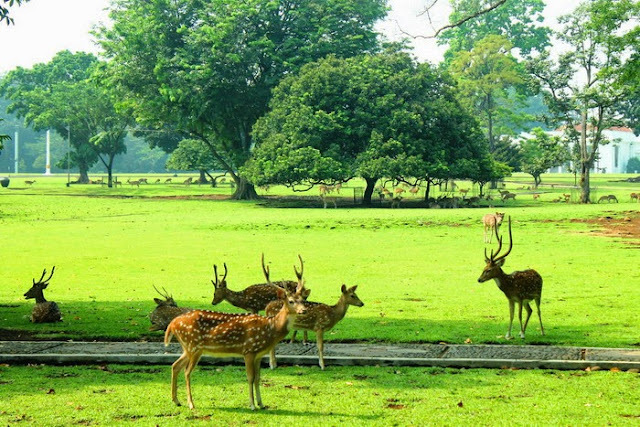 Your holiday in Bogor will not be completed before you visit some of the city’s enchanting travel destinations. Check out the list below if you want to experience the unforgettable holiday in Bogor. 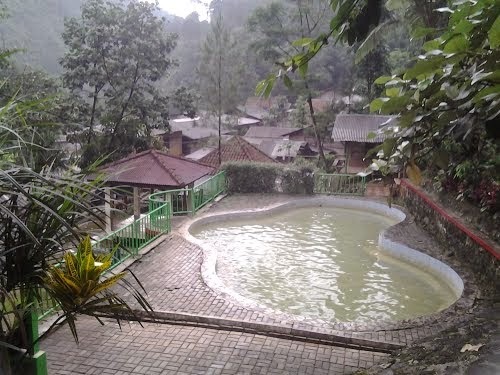 Located in Ciparay village, you can start your holiday by enjoying the relaxing natural hot spring surrounded by green and cooling scenery. You must going down about 400 stairs before reaching the location but once you’re there, you’re ready to remove all those stress and burdens. If you don’t feeling like going to Ciparay, there’s another alternative for hot spring that you can enjoy. 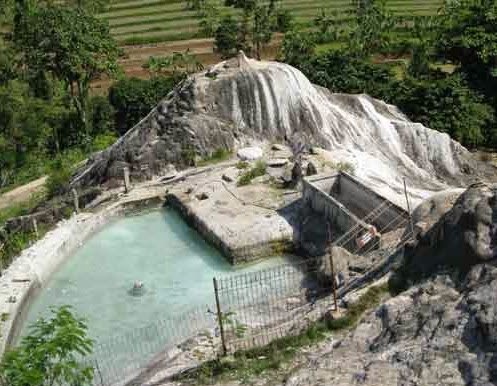 Tirta Sanita hot spring is located in Ciseeng, near Tangerang border. If you’re going from Jakarta, this is a great option, since you don’t have to deal with the traffic in Jagorawi highway. Besides its popular hot spring facility, this place also has pools and children playground. Cisarua safari park is the second largest safari park in Indonesia after the one located in Pasuruan, East Java. This place is mostly crowded by people on the weekend or during holiday, where family takes their children to come and see wild animals, learn about their natural habitat and see various attractions. If you have children and want to experience a fun weekend, Jungle Water Park is the best place to go. In this place, you will find various water-rides and pools for children. Not only that, jungle Water Park is also a fun place to enhance knowledge as there are also bird parks and giant aquarium. The next popular travel destination in Bogor is Situ Gede lake, a natural attraction of the city. 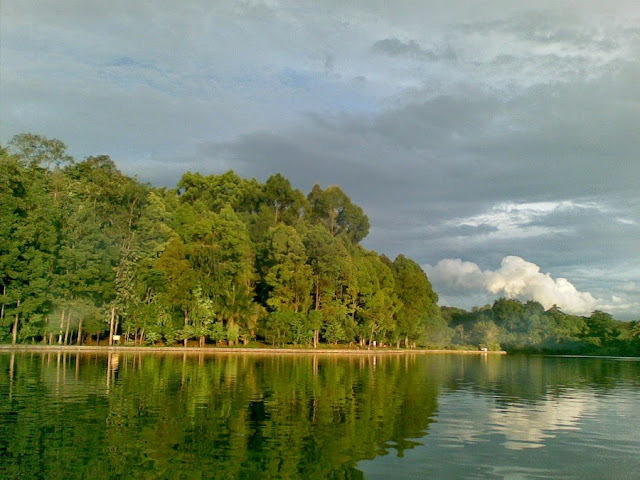 The lake has an area of 6 acre, surrounded by green trees, and become a favorite place of local people to just relax, fishing, ride a boat, or walk down through the cool forest. 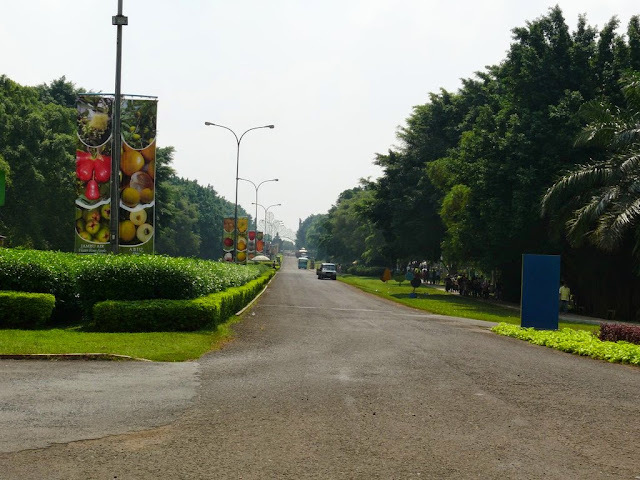 You can say that Bogor botanical garden is one of the icons of famous travel destination in Bogor. With an area of more than 85 acre, this place is a home of hundreds species of flora and makes an excellent place for students to learn about the diversity. Mekarsari Tourism Park is another popular icon of Bogor’s travel destination. Having an area of 264 acres, Mekarsari Tourism Park makes an excellent place to spend your holiday or simply relax in the weekend. 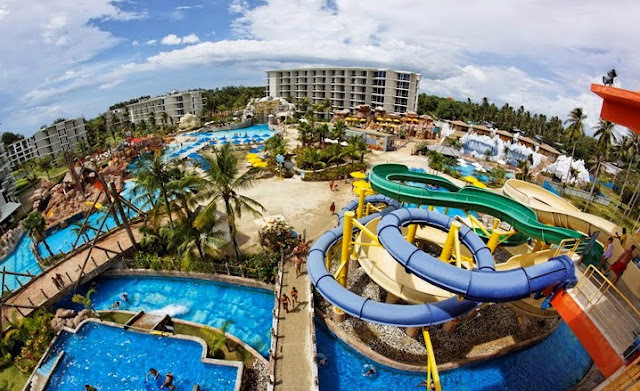 There are various facilities that suitable for family recreation including water kingdom rides. 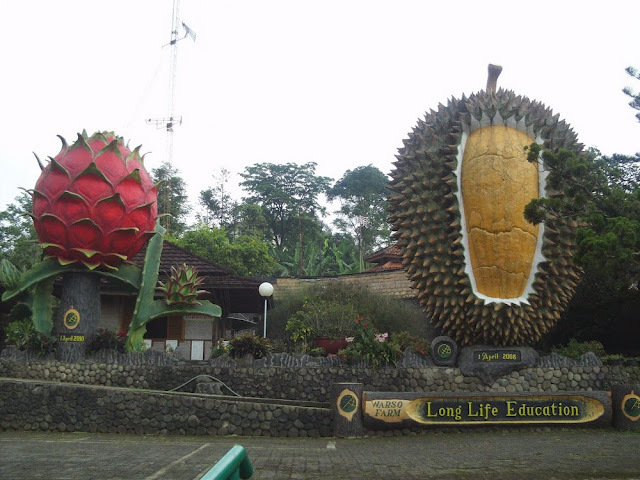 Warso farm is the place for you to enjoy durian and dragon fruits. Located in Cihideung village, 10 km away from Bogor city center, this plantation tour is situated on an area of 8 acres, and you will find a huge durian and dragon fruit statues in front of the gate. 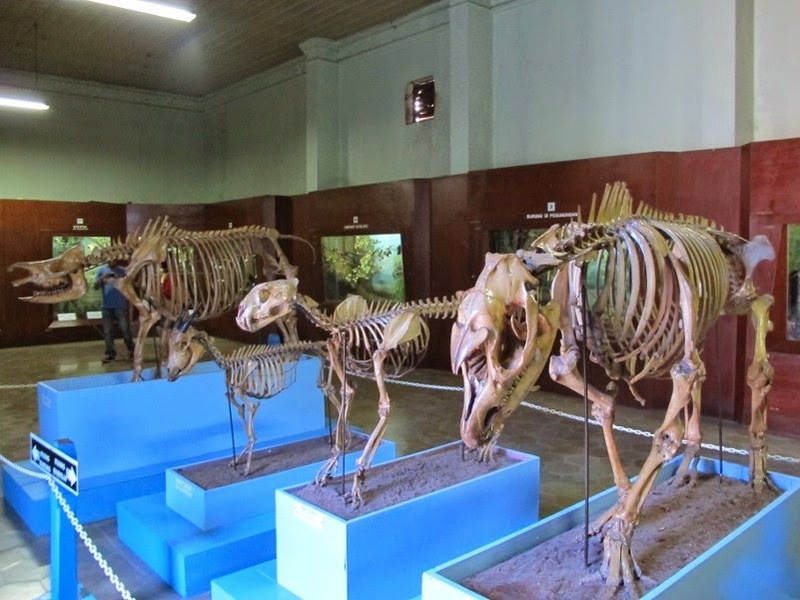 Just as the name implies, Bogor zoology museum is the home of various animal fossils or preserved animals. This place makes a perfect travel destination for children or students who are eager to learn about variety of animals. 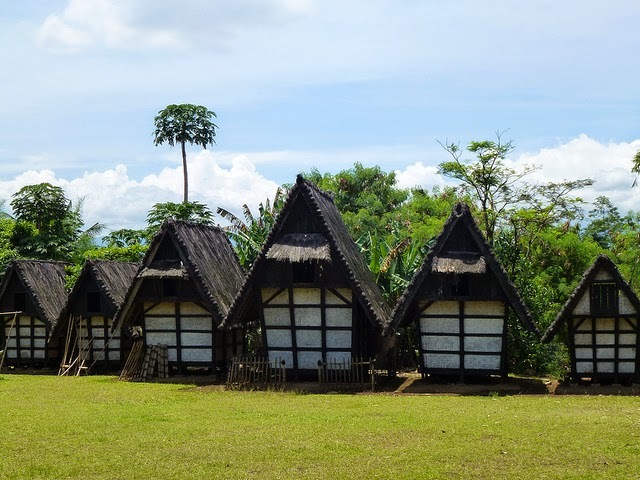 If you wish to experience a local culture and interact with the warm and friendly local people, you can visit Sindang barang cultural village. In this place, you can also witness Padjajaran royal heritage, enjoy and learn about Sundanese culture, and relax in serene, beautiful panorama of the village. Visiting one of the popular travel destinations in Bogor allow you to have fun and exciting experience while spending holiday in the city.